Akismet: checks your comments against the Akismet web service to see if they look like spam and catches them. It won’t catch everything, but it can get rid of a lot of those nasty comments. On the down side, this is not free for most of us anymore. reCAPTCHA: a wonderful solution that can make life more difficult for spammers. 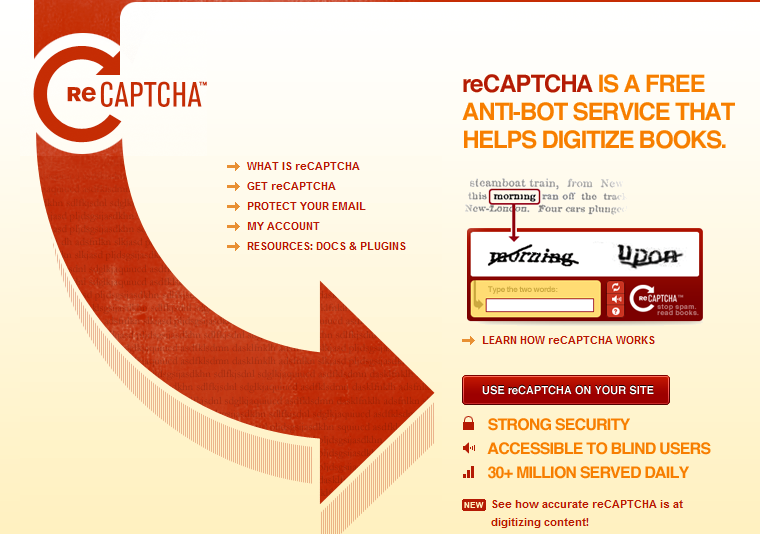 reCAPTCHA will force your visitors to input the right words in order to post their comments to your website. 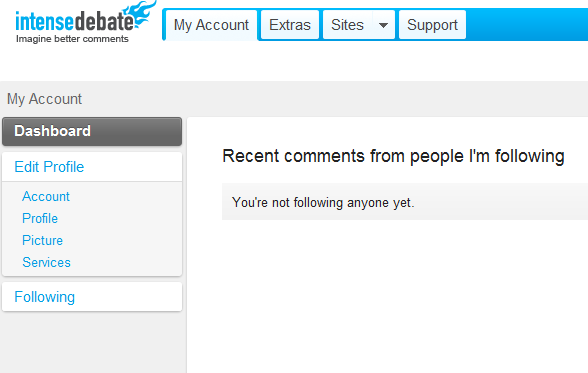 It may reduce the number of comments you get slightly, but it can reduce your spam count too. WP ban: sometimes it is just too hard to get rid of some spammers. This plugin lets you ban people by IP, IP Range, host name, user agent and referring url. It allows wild-card matching and shows you the number of attempts too. User Spam Remover: if you run a website with user registration enabled, you have probably a ton of spam and unused accounts on your hands. This plugin helps you take care of those. Disqus/Intense Debate: Intense Debate and Disqus enhance your WordPress comment system and allow your visitors to add rich comments to your website. They are effective in handling spam too. 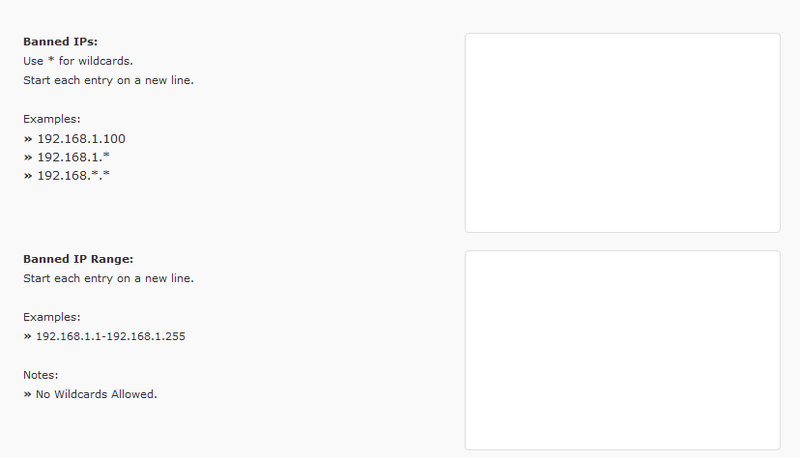 No single plugin can stop all spam attacks. 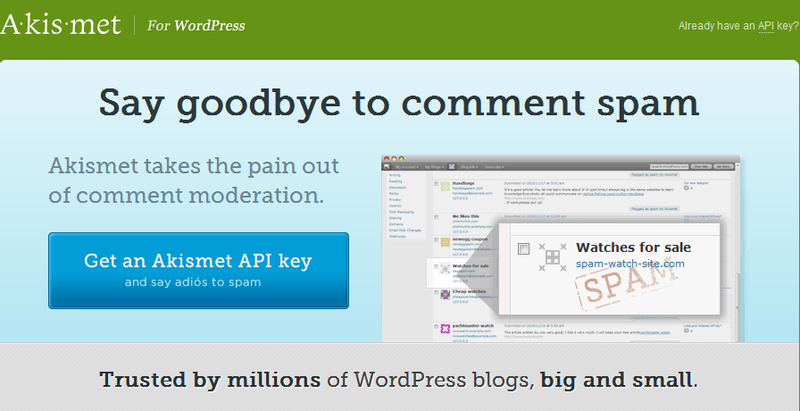 But the above plugins are more than capable of helping you better manage your spam problem. 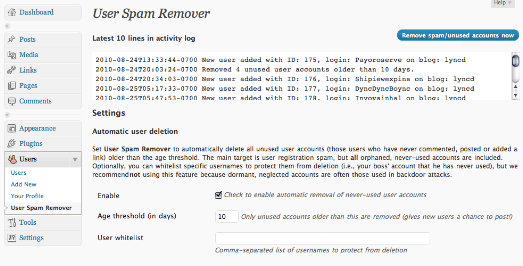 Growmap.com has a great spam killer plugin as well.